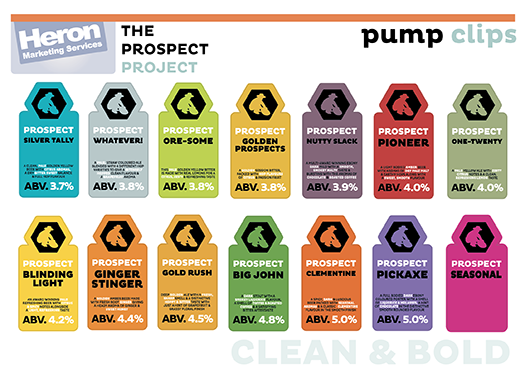 Prospect Brewery are an award-winning brewer of high-quality real ales. 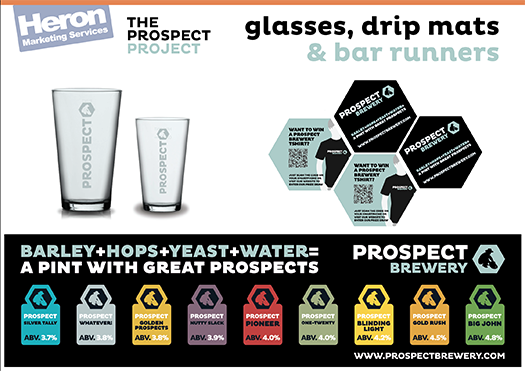 We have worked closely with Prospect Brewery since 2013. The original brief was to develop a new contemporary brand identity for all their marketing collateral. 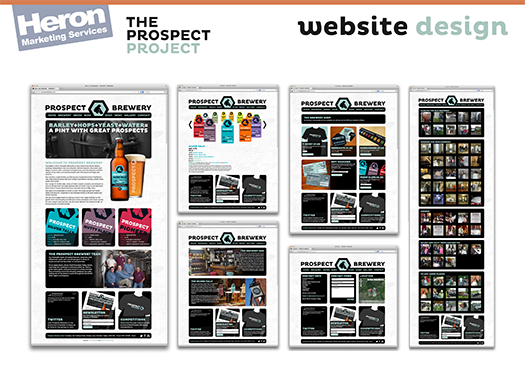 This included: Logo design, pump clip and label design, glass design, POS and corporate clothing. 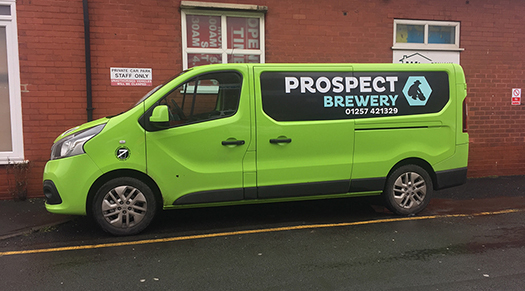 We have recently designed the graphics for the breweries delivery vans. 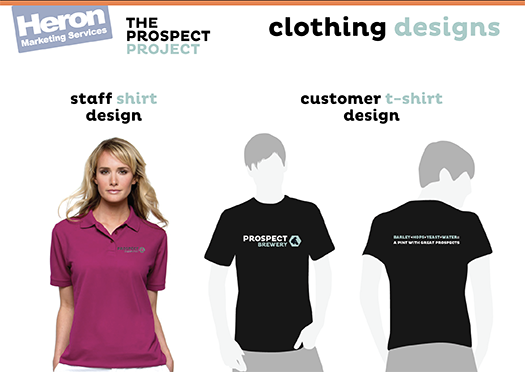 We continue to work very closely with Prospect to support their marketing and branding needs.